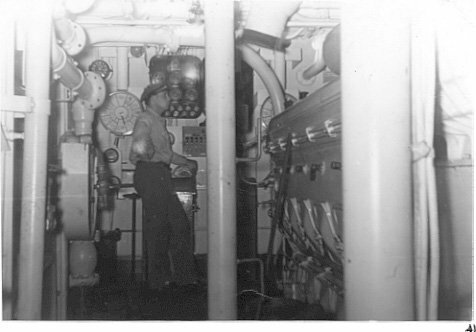 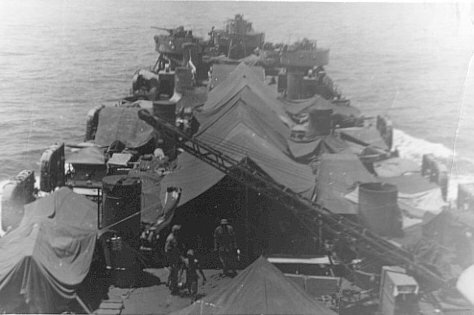 Laid down, 4 September 1944, at Missouri Valley Bridge & Iron Co., Evansville, IN. 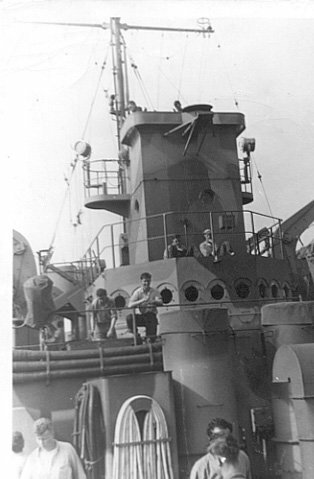 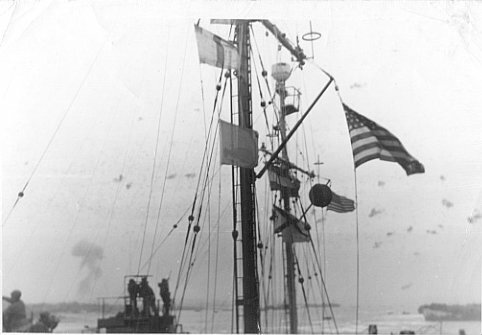 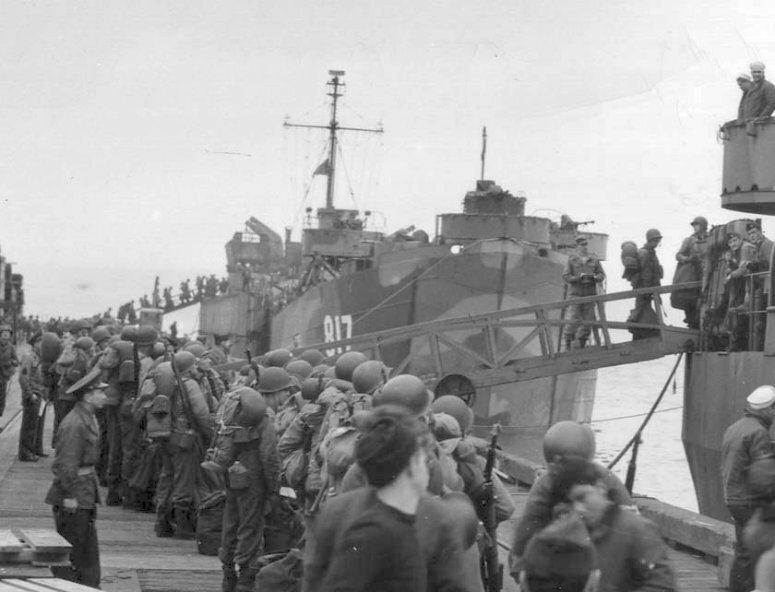 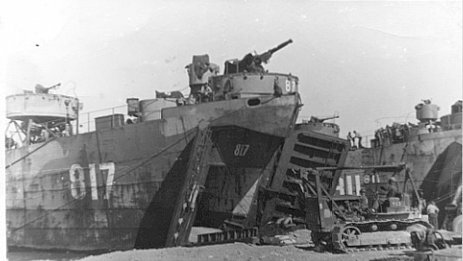 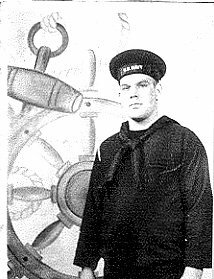 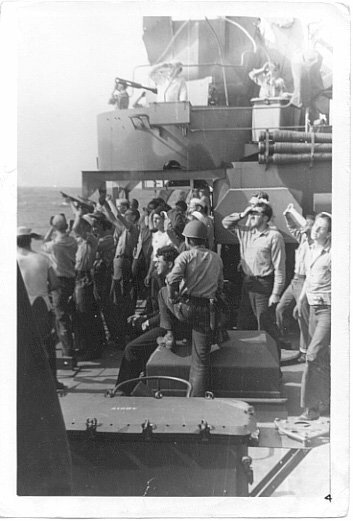 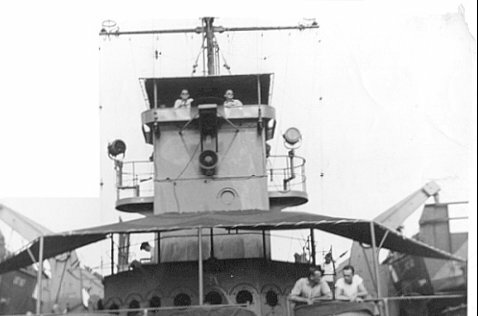 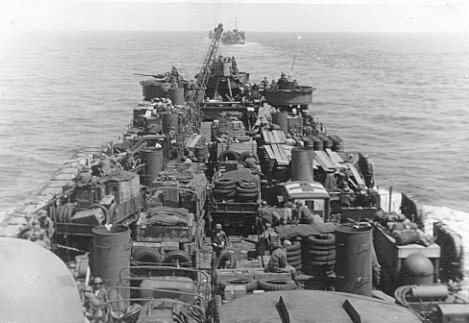 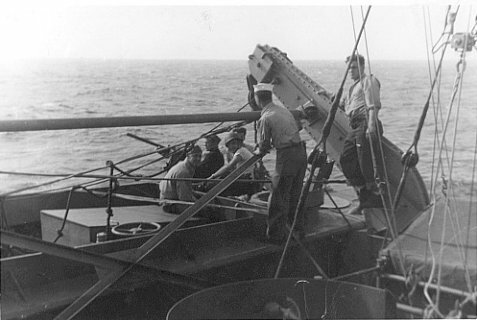 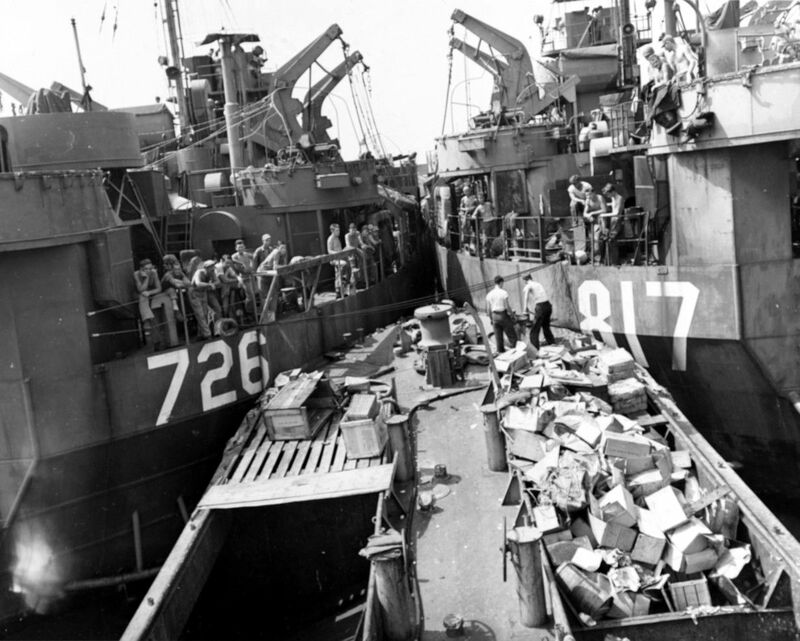 USS LST-817 earned one battle star for World War II service. 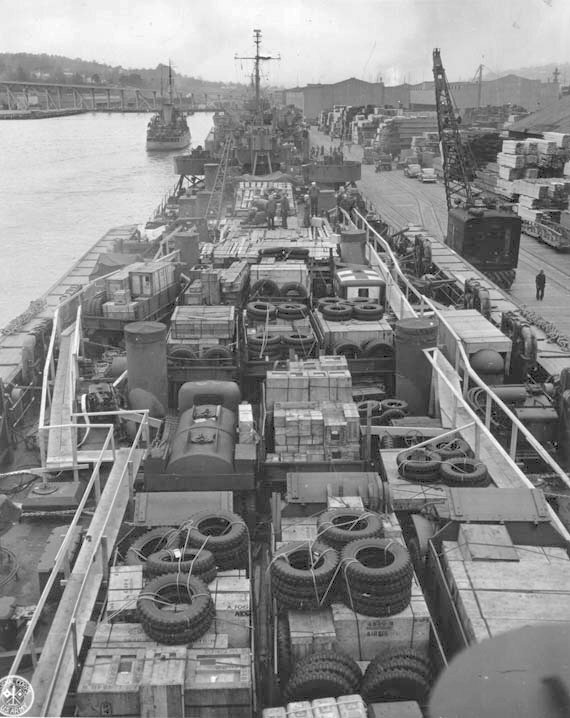 Final Disposition, sold for scrapping, 25 May 1948, to Basalt Rock Co., Inc., Napa, CA. 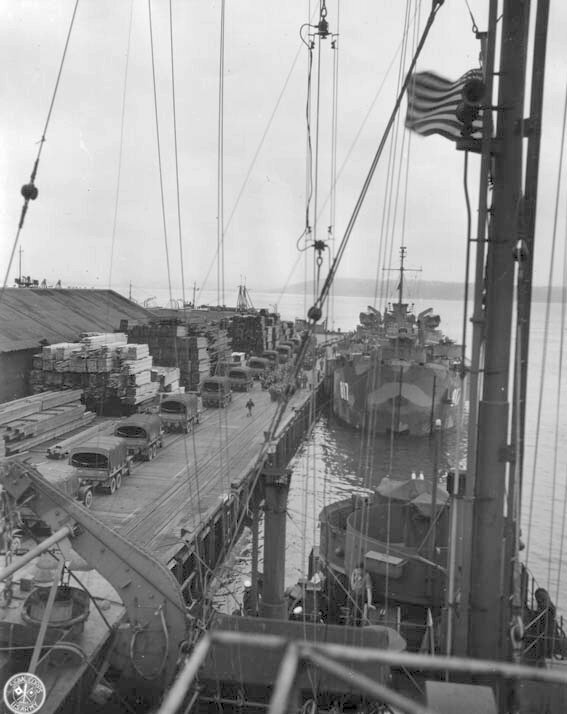 66k USS LST-817 loading out at Navy Base Seattle, circa 3 February 1945, prior to departing for the upcoming invasion of Okinawa. 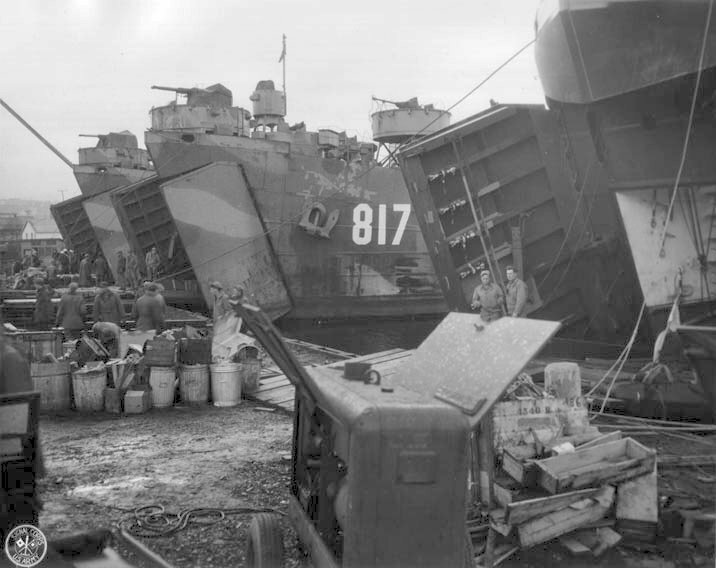 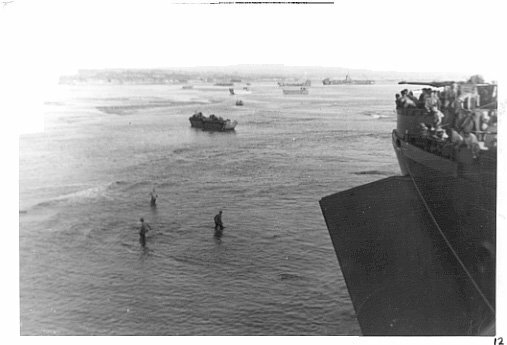 190k YG-33 taking on rubbish from USS LST-817 and USS LST-726 at Apra Harbor, Guam, 1945.